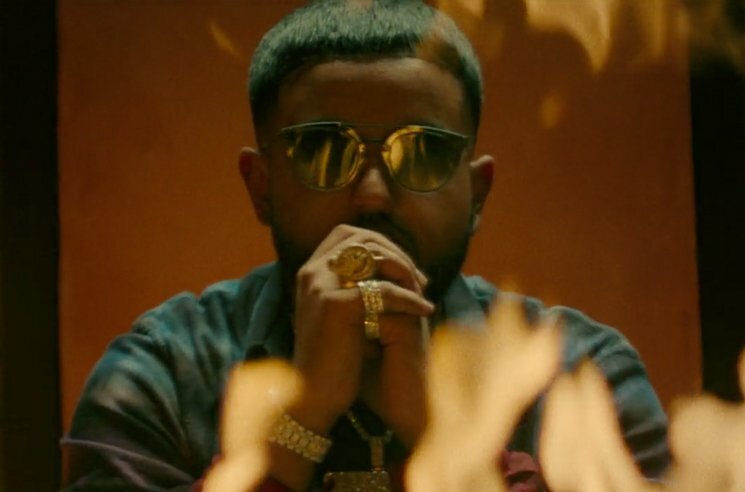 Days after announcing the imminent arrival of his Bad Habits album, NAV has shared the effort's tracklist. The 16-track effort arrives tomorrow (March 22) through XO/Republic and features Meek Mill, Young Thug, the Weeknd, Gunna, and Lil Durk. The Weeknd is also credited as an executive producer on the effort. NAV revealed the tracklisting today in an Instagram post, with his keen-eyed followers noticing that a song titled "Habits" featuring Lil Uzi Vert was scratched off the tracklist. NAV explained the song's omission in a separate post, writing that DJ Drama and Don Cannon "won't clear [Uzi's] verse legally." You can find NAV's posts below. UPDATE (3/22, 11:50 a.m. EDT): You can now stream all of Bad Habits here. Bad Habits follows the release of his five-track Brown Boy EP. Lil Uzi Vert Returns with "New Patek"